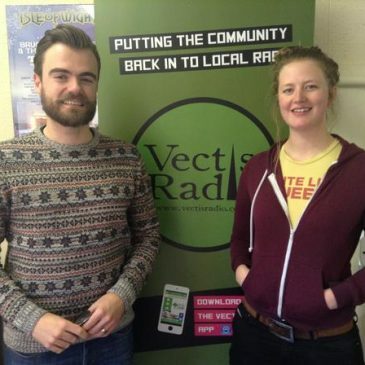 Hannah and Daniel were interviewed Monday on Vectis Radio by Kevin Wilson on his show Monday Magazine. Have a listen if you missed it! 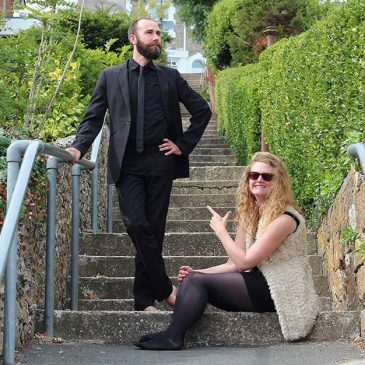 They chat about S-Band, Somewhen Productions and upcoming projects.